What happens when urban planning decisions fall into the hands of tech companies? This is a question that has been asked with increasing frequency as driverless cars, data-driven urban interventions, and “smart cities” have insinuated themselves into the daily news cycle. 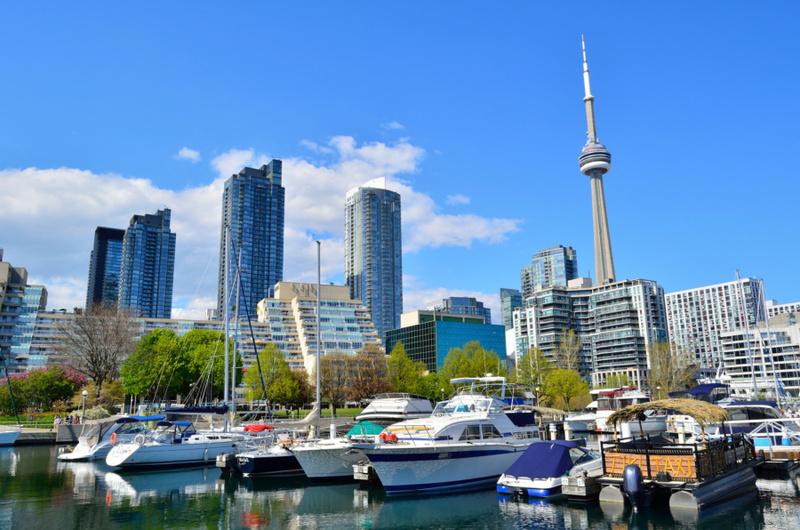 This week, it was reported that Sidewalk Labs, an urban innovation startup under Google’s parent company Alphabet, has emerged as the top contender to tackle a major new urban development project in Canada. Waterfront Toronto, a government-funded corporation operating in of Canada’s most populous city, has selected Sidewalks Labs for Quayside, a project which aims to rework 12 acres along Old Toronto’s inner harbor into mixed-use space including residential development, of which 20 percent must be affordable. Quayside is part of Toronto Waterfront’s mission to adapt nearly 1,977 acres around the city’s port to modern use. Waterfront Toronto has been upfront about their tech-focused approach to the redevelopment project. In the competition’s RFP, they announced the project was to be “a test bed for how we construct the future city” focused on “forward-thinking urban design and new technologies to create people-first neighborhoods.” Sidewalk Labs seems to match these requirements, with projects like the Link NYC wi-fi kiosks now dotting the streets of New York’s five boroughs, which is managed by a new Sidewalk-managed company called Intersection. Much like their (and Google’s) parent company Alphabet Inc., one of Sidewalk’s approaches has been to function as a kind of business incubator for organizations dealing with topic-specific urban interventions. Among their other projects, Cityblock Health addresses urban space as a determinant for public health and Semaphore Lab prototypes adaptive traffic lights. Sidewalk’s slogan, “We’re reimagining cities from the internet up,” may provoke unease among urban planners or socially-minded architects – language is telling, and this catchphrase is notably people-less. Even when addressing issues like affordable housing, urban congestion, and health, solutions based on predictive algorithms rather than human experience can engender healthy skepticism. Waterfront Toronto, now in a self-imposed “blackout period” as they finalize the process, expects to make a formal announcement sometime this fall. The board has a scheduled meeting on October 20th to decide on the staff recommendation.